Back in 1979, local businessman Tom Rose thought up the idea of having a Christmas Parade to bring people to Main Street to shop. The first parade was loosely organized with mostly civic groups, businesses and school children as participants. Twenty three entries marched up and down Main Street a couple of times starting and ending at the pier. In the early years, the McGaugh School Marching Band was the only musical entertainment. The next year Realtor Jim Klisanin was asked to ‘help’ with the parade and ended up chairing the event for 22 years. The first Grand Marshal in 1981 was George ‘Babe’ Sidon who was a beloved cobbler (Shoe repairman) on Main Street. Grand Marshals from all walks of life have led the parade ever since. Of course, the star attraction of any Christmas Parade is the appearance of Santa Claus who has made a grand appearance at every parade. Men like Tom Rose, Mike Leonard, Doug Hoxeng, Bob Eagle and now Steve Bowles have all donned the red suit to usher in the holidays atop the city’s 1929 American LaFrance Fire Engine. The parade would never happen without the leadership of Men and Women with the drive and spirit to produce the parade each year. The first Chairman, Tom Rose, was also Santa in 1979. Tom was followed by Jim Klisanin, Ann Tuler, Virginia Kling and Scott Newton. Without question, Jim Klisanin who chaired the event for 22 years was the driving force for keeping the parade spirit alive and setting the course for what it is today. In the early years, there were 25-35 entries each year and it slowly rose annually until in 2010, there were more than 100 entries and 3,000+ participants. Due simply to space and time constraints, the parade has been limited to around 110 entries each year. Participants and entries vary widely but most come from Seal Beach and the communities that serve the Los Alamitos School District. Two thirds of the participants are kids from sports programs, scouting, YMCA, youth groups and local churches. 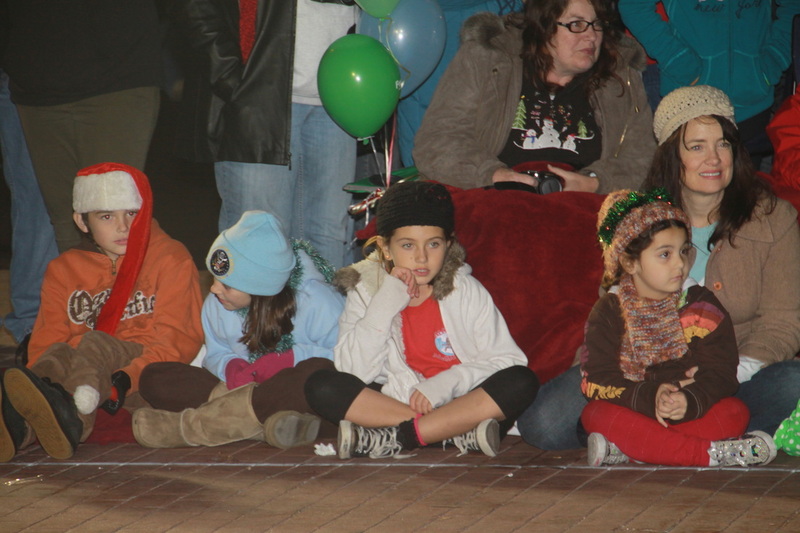 The kids in the parade are the real ‘celebrities’ of the Seal Beach Christmas Parade. 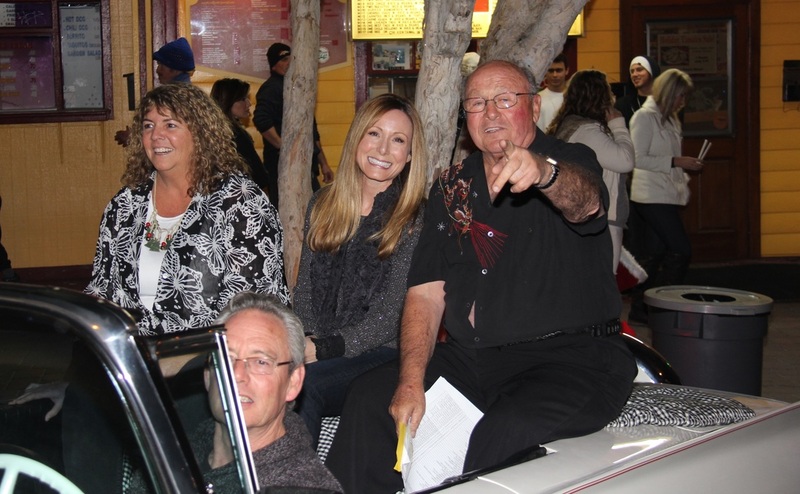 The parade was first sponsored by the Seal Beach Business Association with support from the City of Seal Beach. Soon after the Lions joined in to manage parade Logistics and when the Business Association merged with the Chamber, it became a Chamber-Lions –City run event for nearly 20 years. 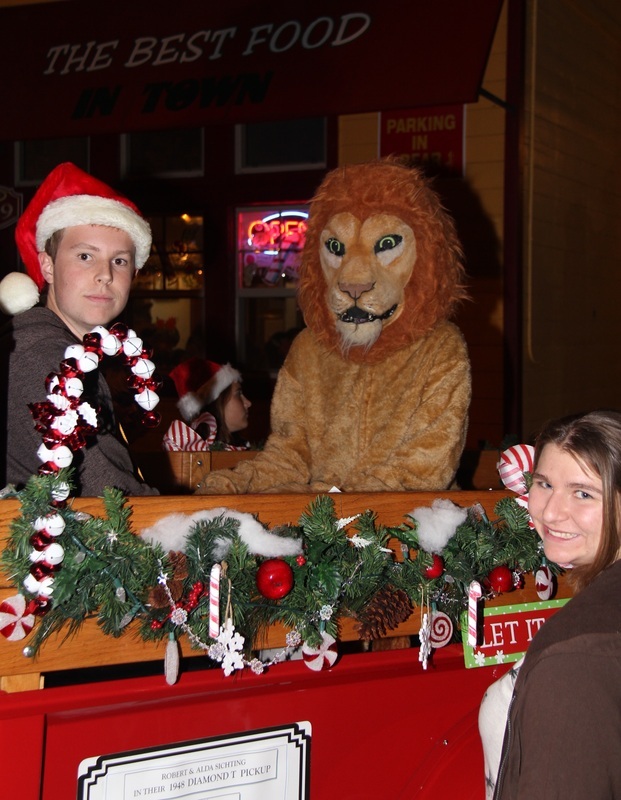 In 2013, the Seal Beach Lions Club became the parade producer with support from the City of Seal Beach and generous sponsors. More than 200 Lions, Leos and other volunteers manage staging, line-up, security and parade route marshaling to help make this a fun, safe and festive holiday event.